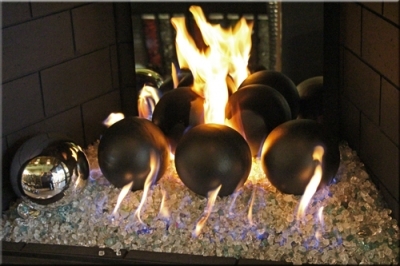 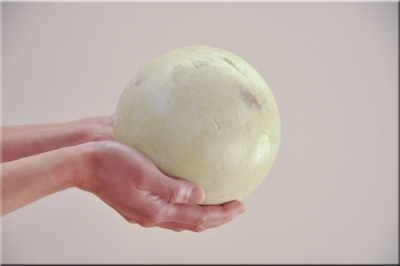 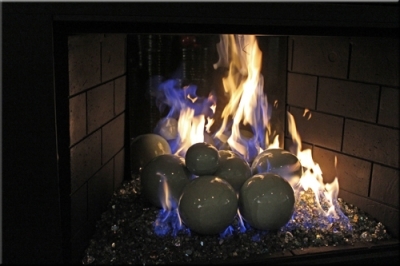 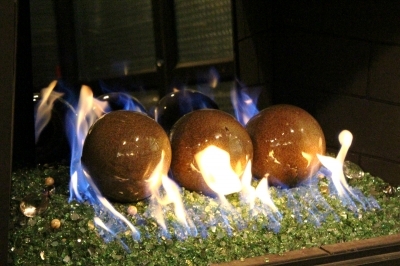 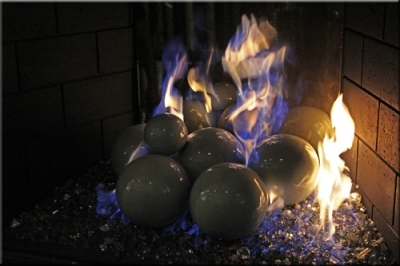 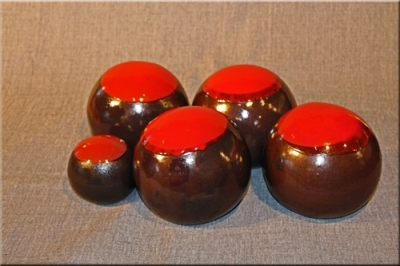 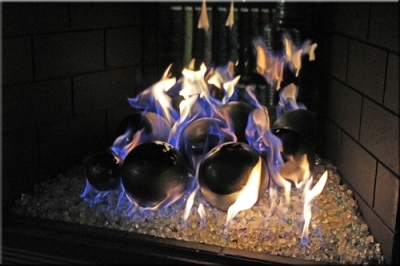 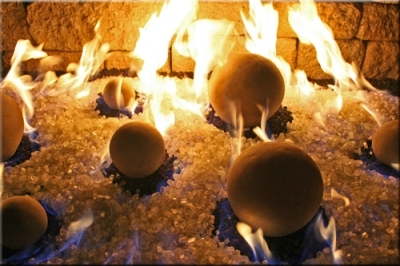 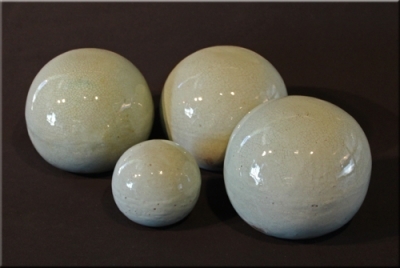 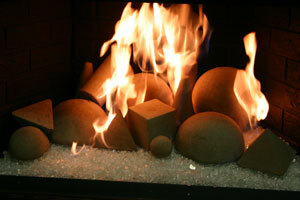 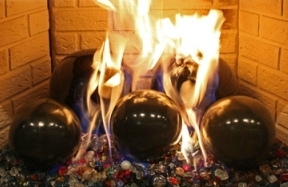 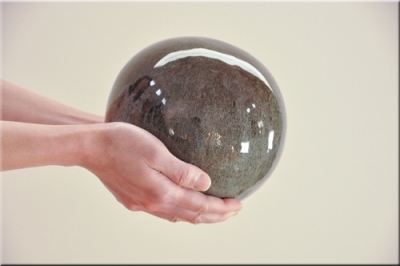 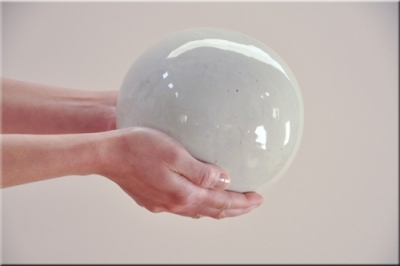 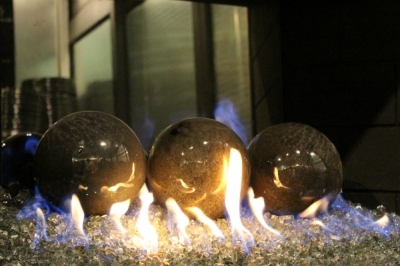 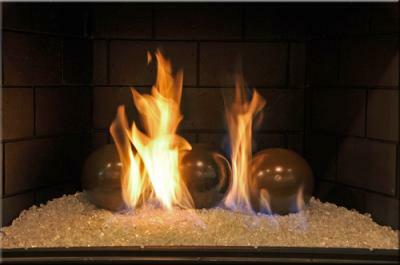 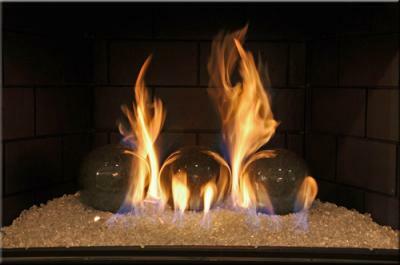 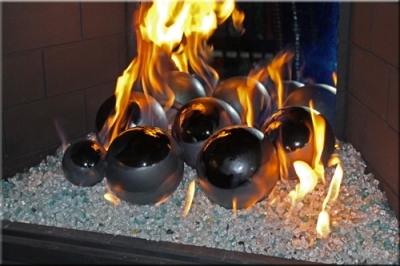 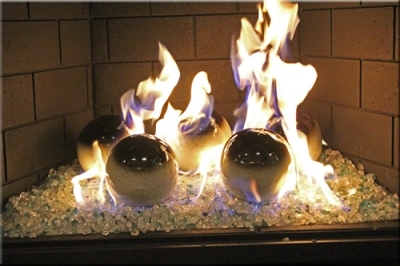 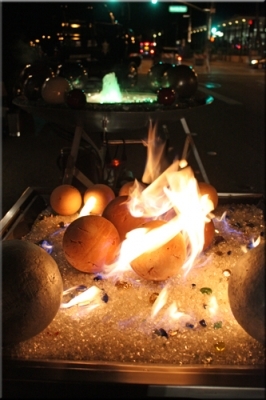 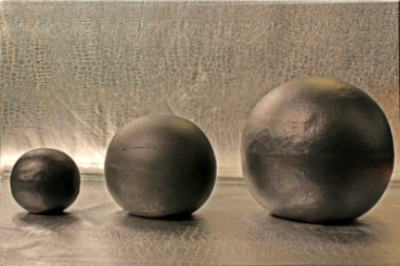 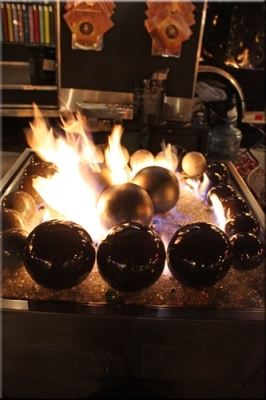 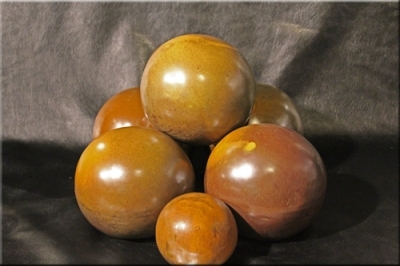 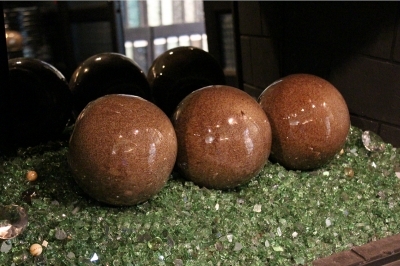 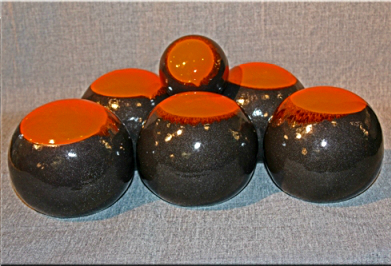 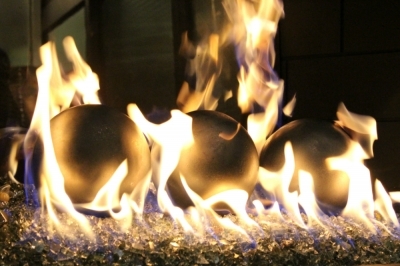 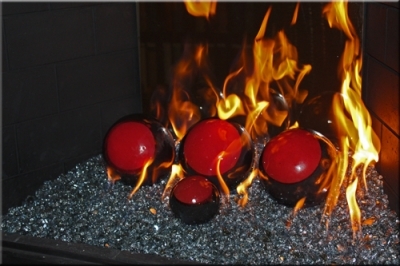 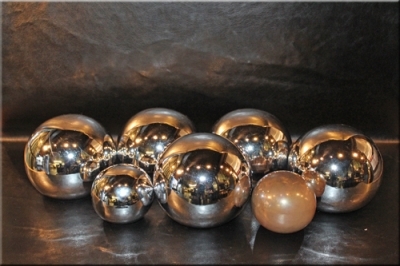 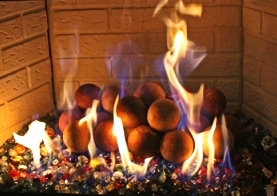 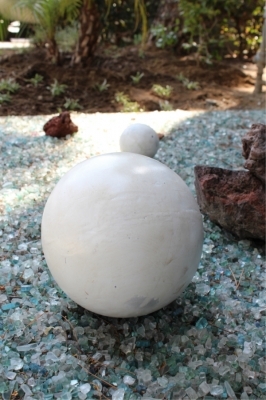 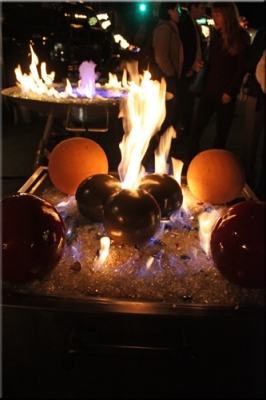 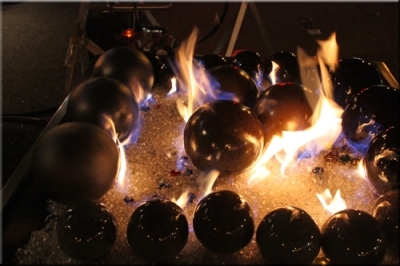 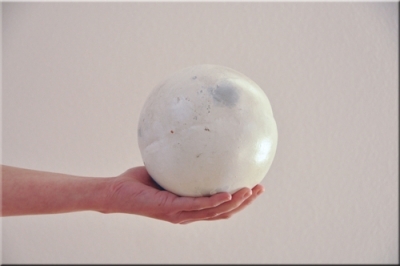 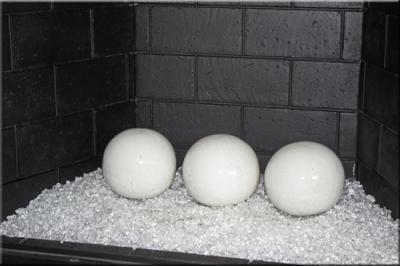 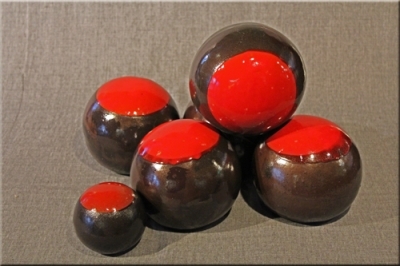 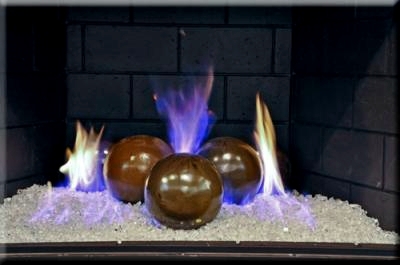 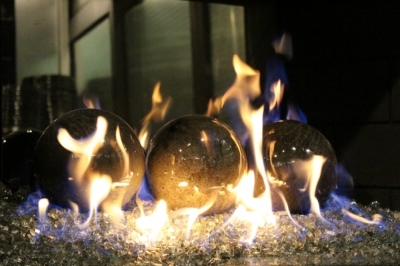 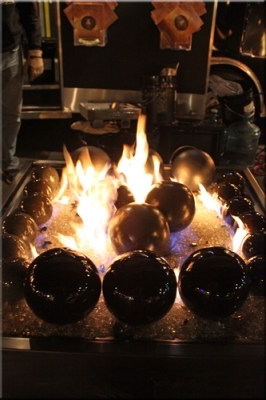 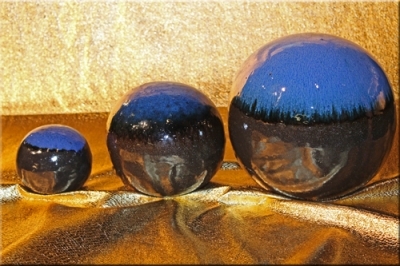 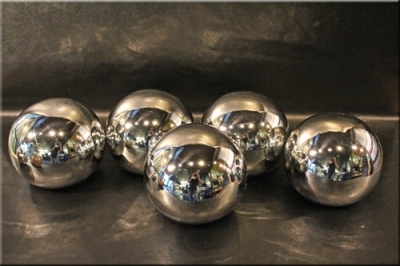 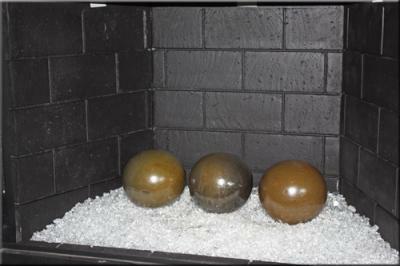 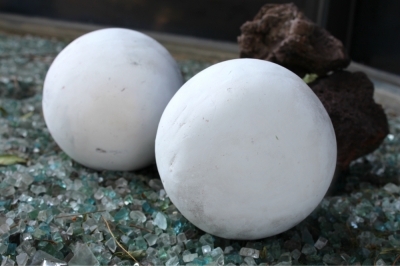 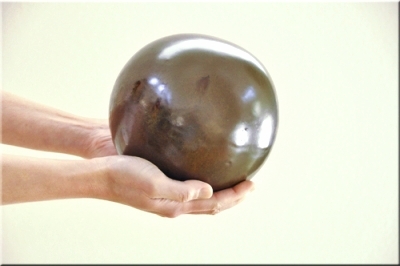 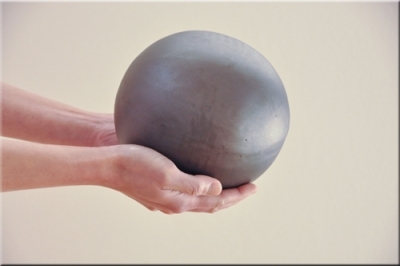 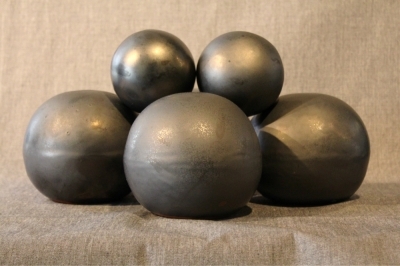 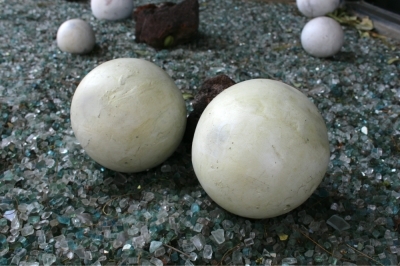 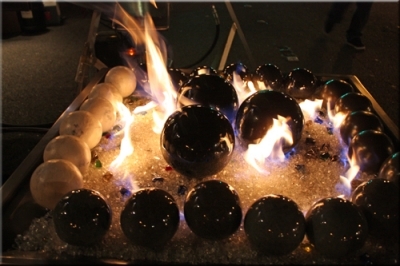 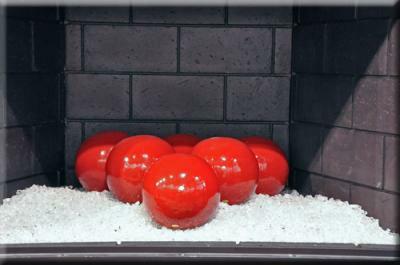 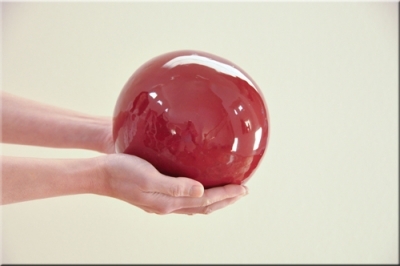 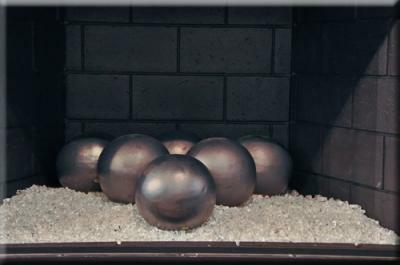 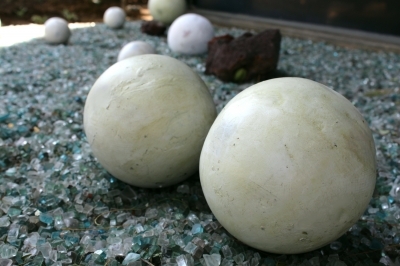 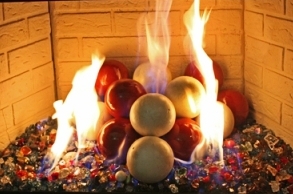 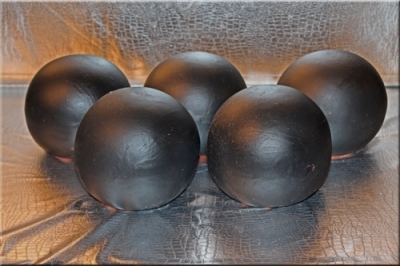 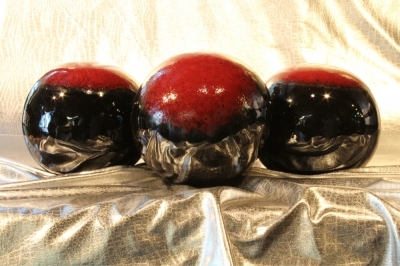 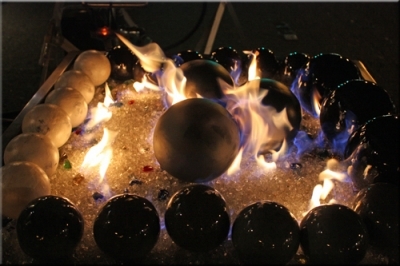 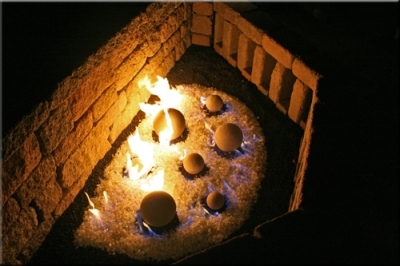 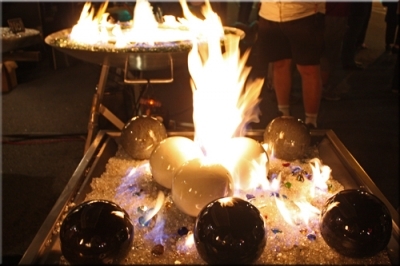 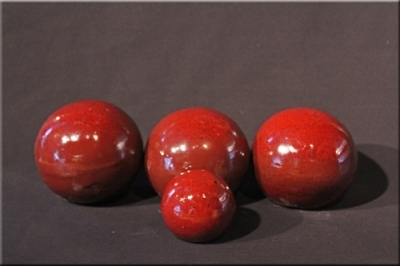 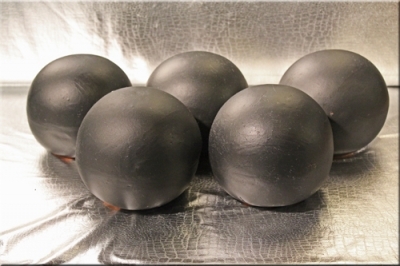 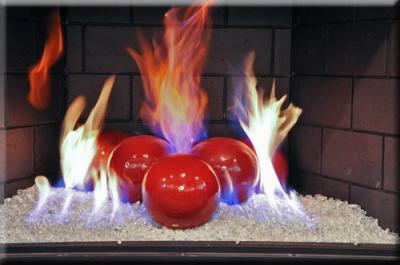 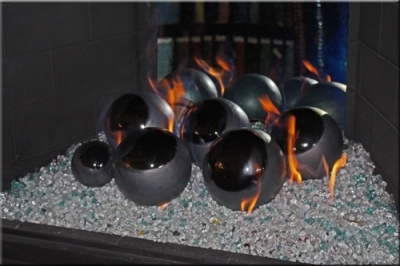 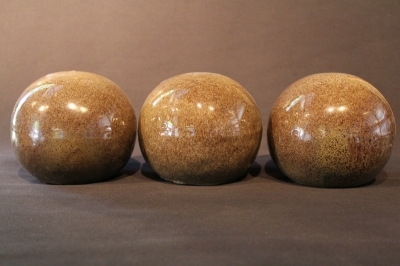 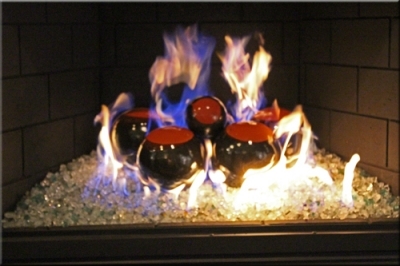 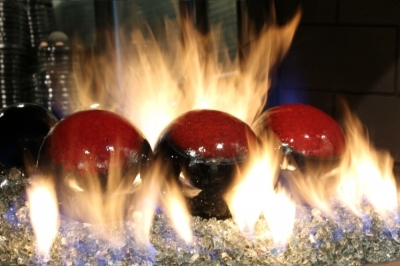 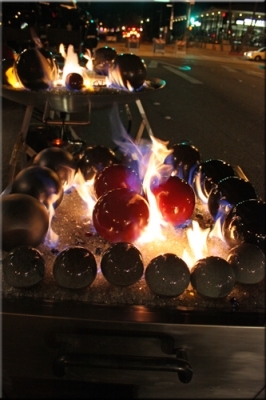 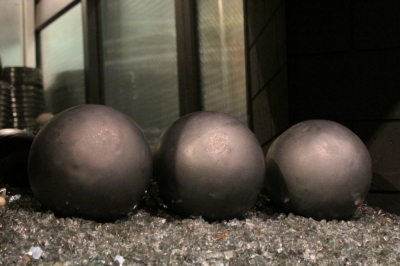 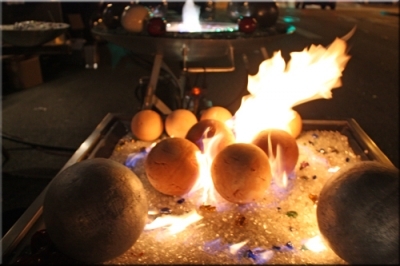 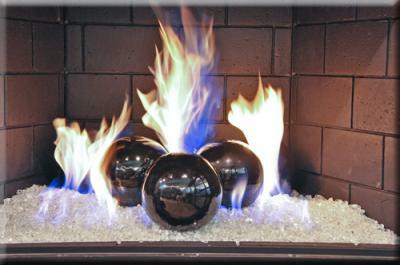 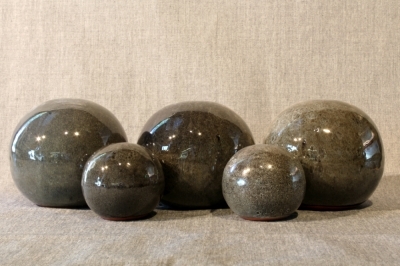 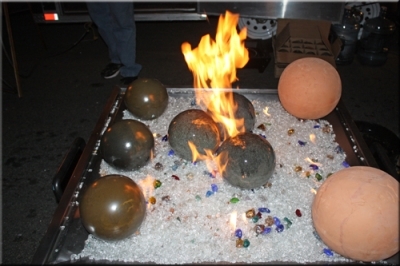 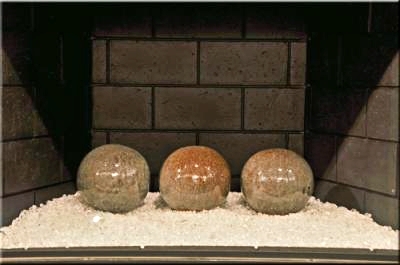 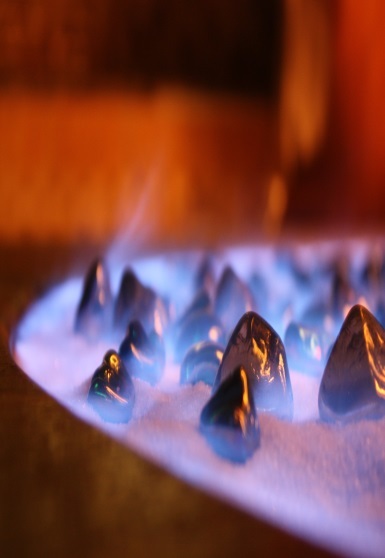 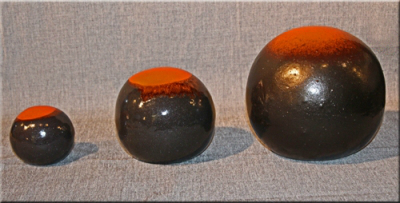 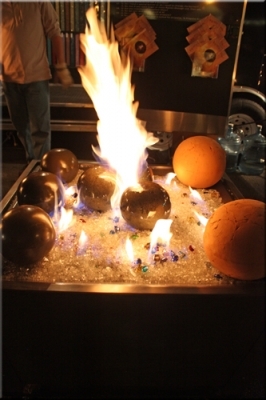 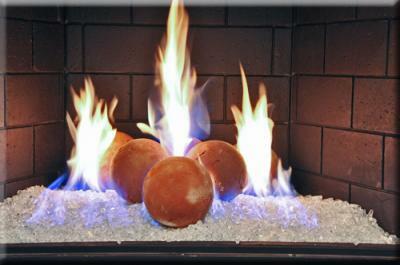 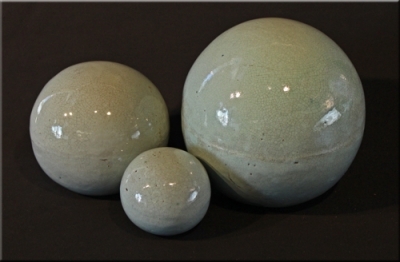 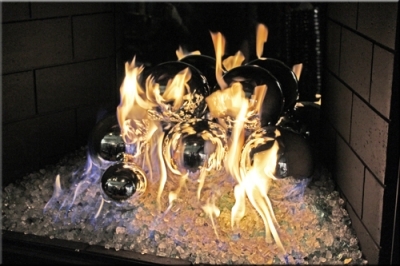 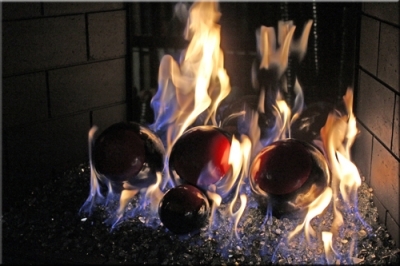 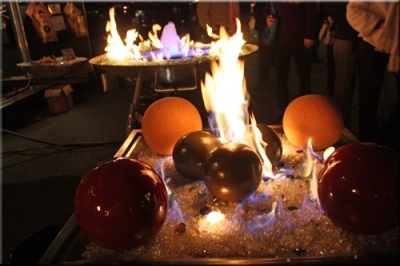 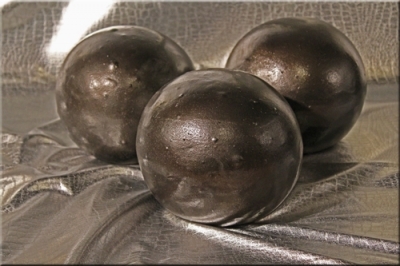 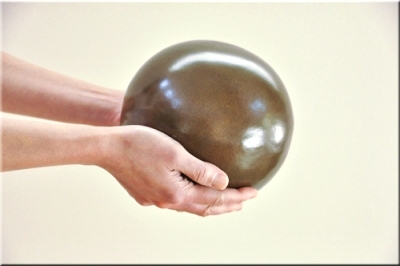 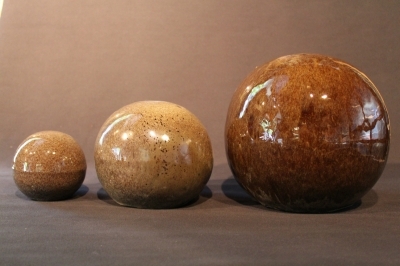 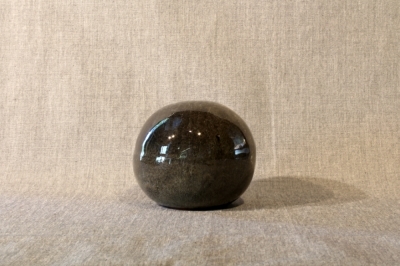 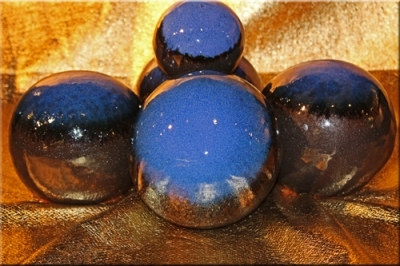 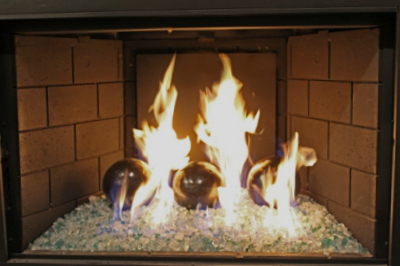 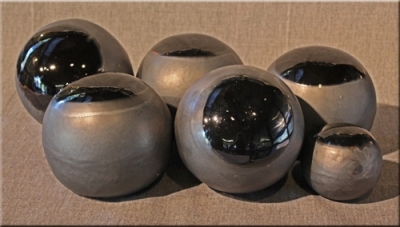 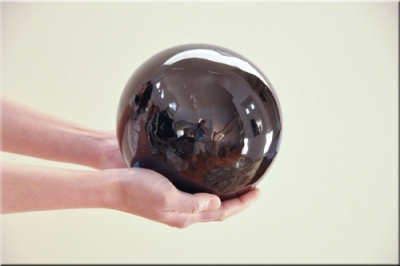 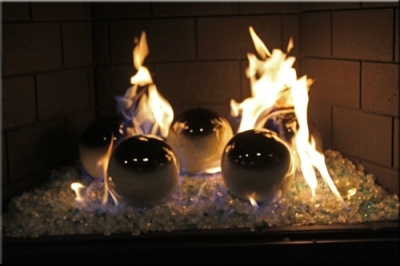 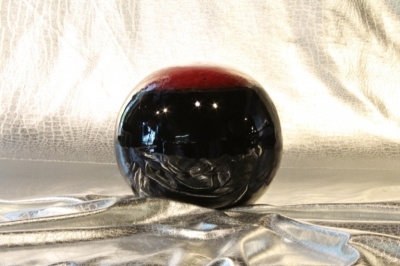 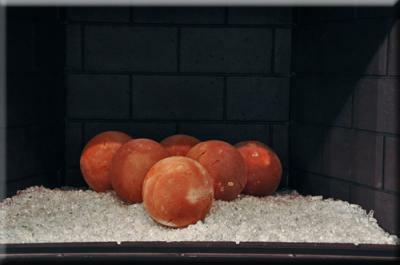 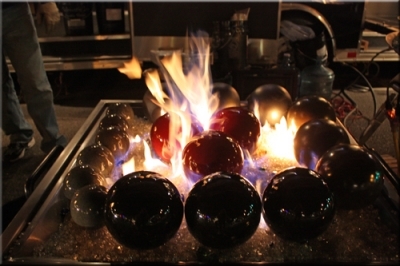 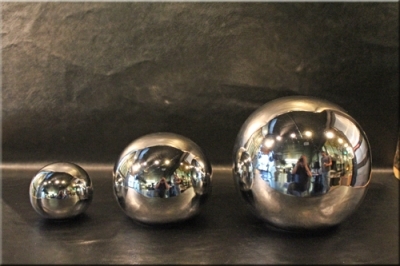 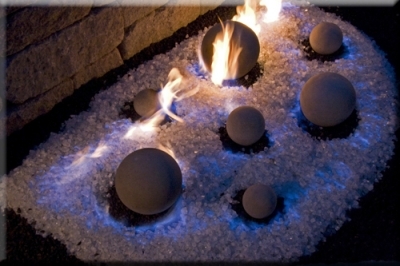 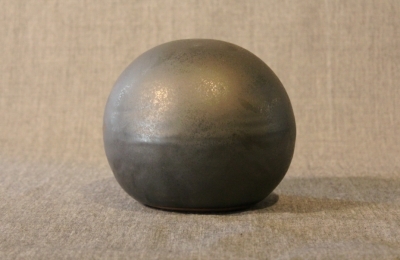 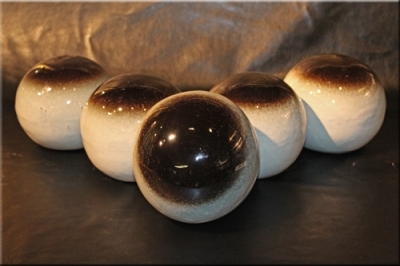 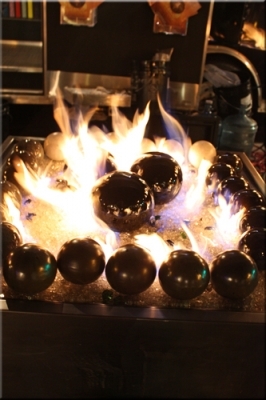 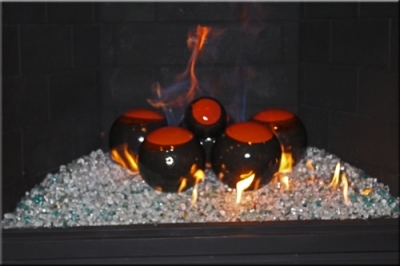 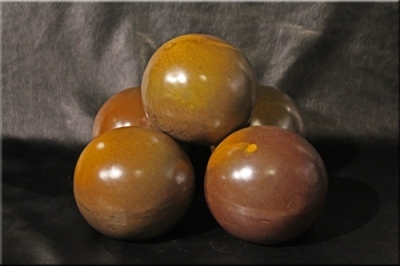 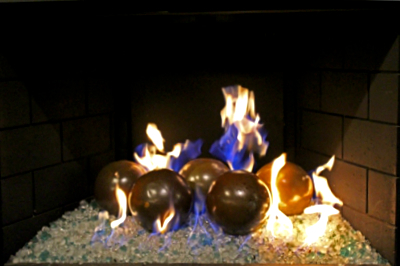 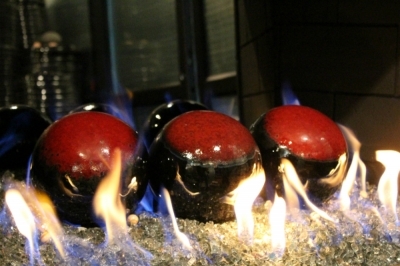 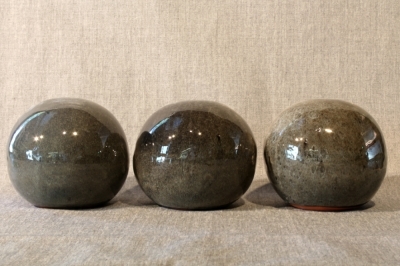 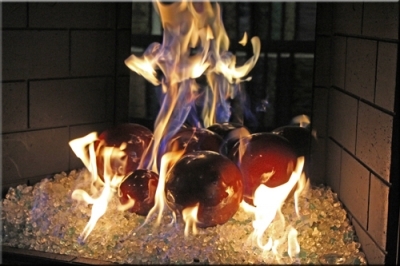 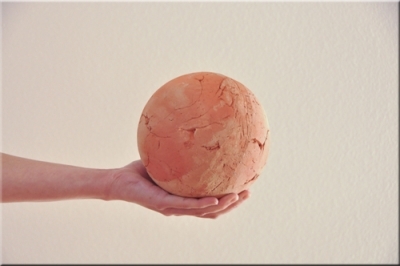 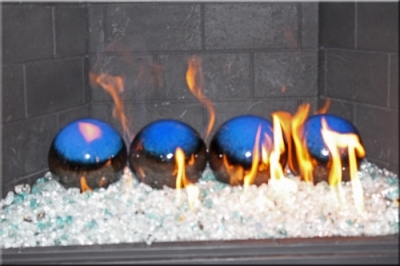 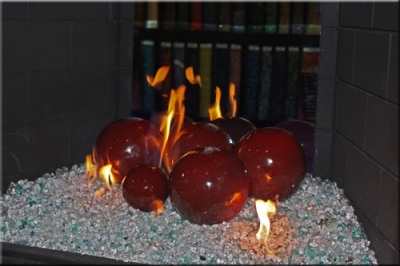 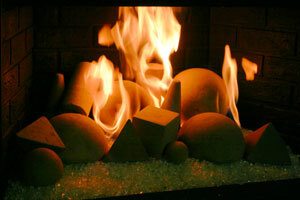 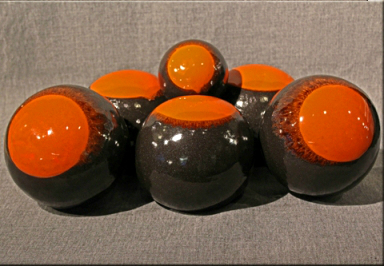 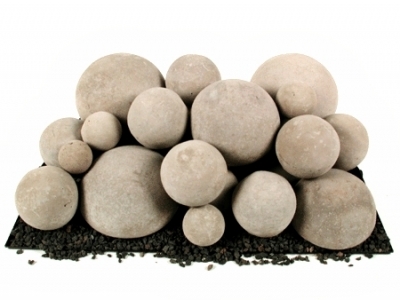 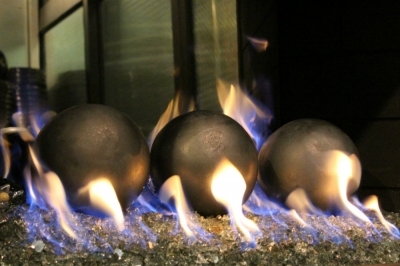 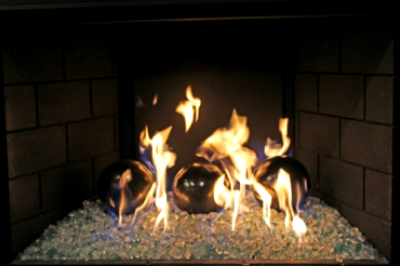 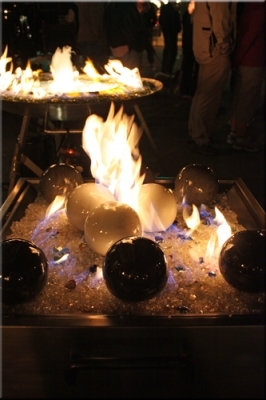 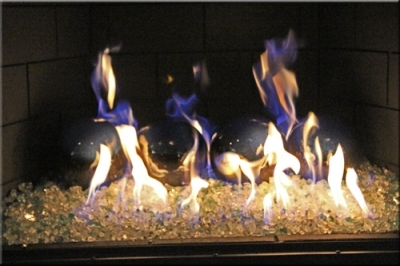 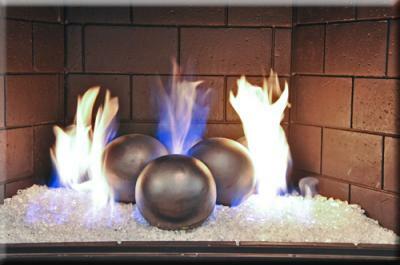 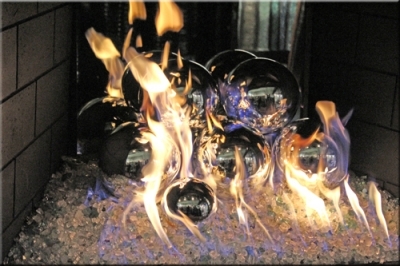 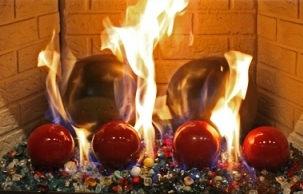 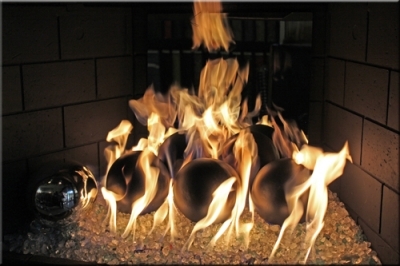 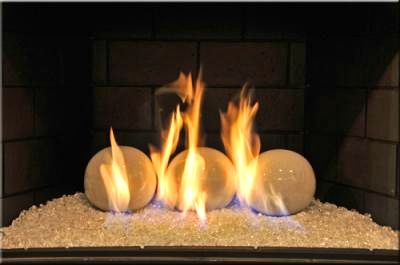 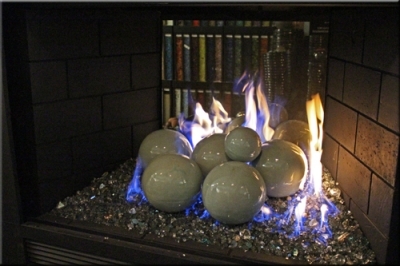 6" Inch FireBalls for fireplace or fire pits. 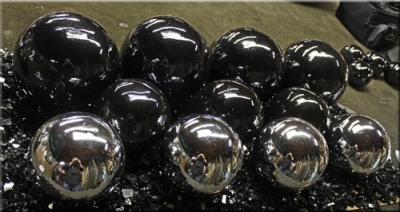 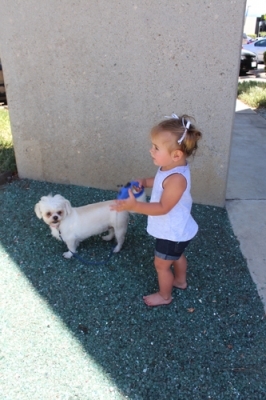 Below, these pictures were sent to a customer as some ideas for a layout. 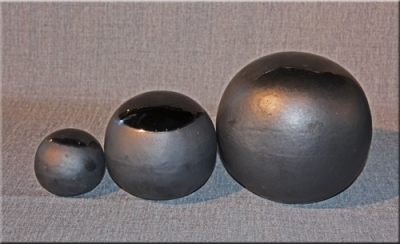 We used 8" Black, with 6" Black. 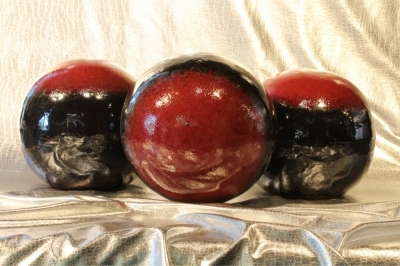 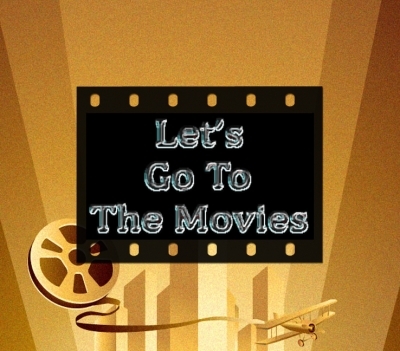 Ready To Purchase? 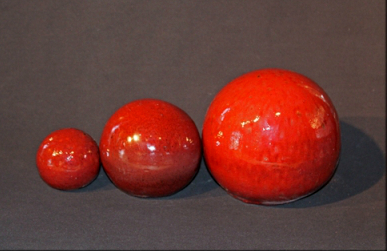 E-Store Links 4" | 6" Out of Stock | 8"
Below, these pictures were sent to a customer as some ideas for a layout. 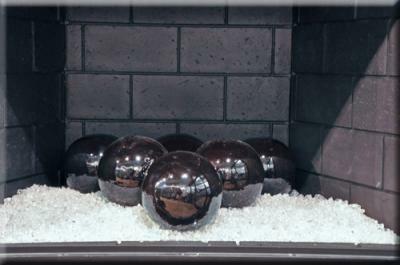 We used 8" Black, with 6" Black and 6" Sp Silver. 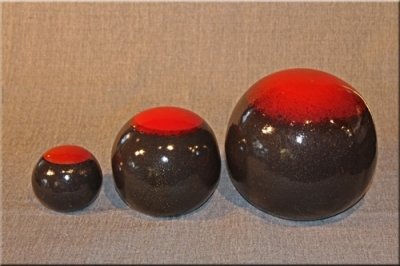 Also Available in 4" | 6" and 8" Sizes.